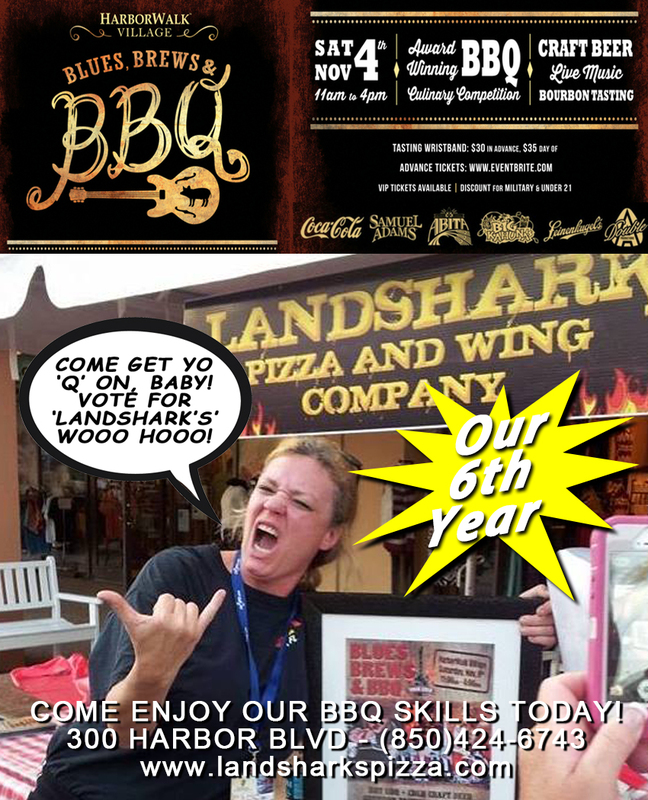 / BBQ / Saturday’s BBQ Charity – Landshark’s Supports Healthy Start Coalition of Okaloosa & Walton Co.
Saturday’s BBQ Charity – Landshark’s Supports Healthy Start Coalition of Okaloosa & Walton Co.
Landshark’s Pizza is proud to support our charity for this weekend’s Blues, Brews & BBQ Festival competition: (Saturday November 4th, 2017) HEALTHY START COALITION OF OKALOOSA & WALTON COUNTIES! The Healthy Start Community Coalition of Okaloosa and Walton Counties is part of a state-wide system of coalitions, empowered on the local level, to provide services to pregnant women and their babies, based on the need and the resources of the community. 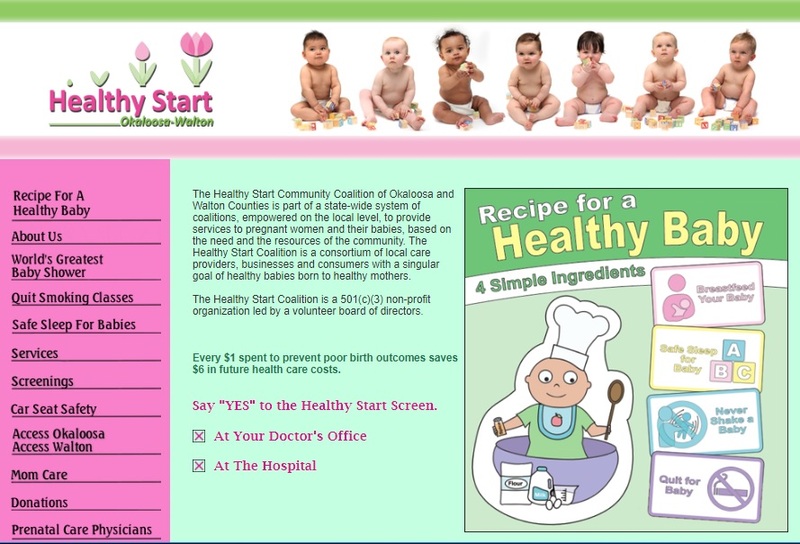 The Healthy Start Coalition is a consortium of local care providers, businesses and consumers with a singular goal of healthy babies born to healthy mothers. The Healthy Start Coalition is a 501(c)(3) non-profit organization led by a volunteer board of directors. 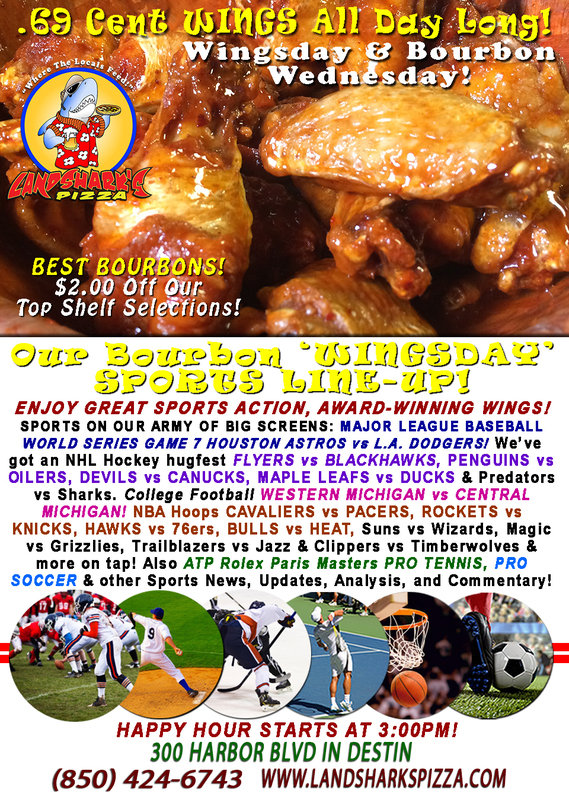 Previous Post: « Landshark’s WORLD SERIES GAME 7 WINGSDAY – Wings 69¢ Ea & TOP SHELF BOURBONS $2 Off|College, NBA & More!